Without defining experiences, brands will become victim to whatever people feel and share. In an always-on world where everyone is connected to information and also one another, customer experience is your brand. Great products are no longer good enough to win in business. Creative marketing and delightful customer service too are not enough to succeed. 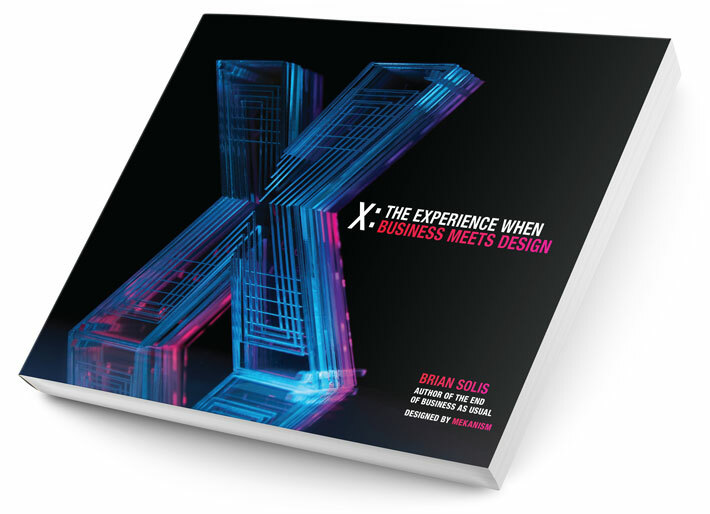 Success and the future of business is experiential and this is the time to learn how to create and cultivate meaningful experiences. This isn’t your ordinary business book. It was designed to be a sensational experience. Its aesthetic is meant to evoke emotion while also giving new perspective and insights to help you win the hearts and minds of your customers. And the design of this book, along with what fills its pages, was done using the principles shared within.